My thoughts and prayers to CoachT, his wife and family? Did CSAS have a game last night and was it a post season affair? Thanks G. Man, that is complex. CSAS starts their post season next week with district play. The boys had senior night last night and played the Chattanooga area home-school team. They ended up 2-2 with some uncharacteristically sloppy defense against a good team. They actually scored with 17 seconds left to rescue the tie. Although I'm not sure they'll make it to the finals (I hope they get the needed luck to go with their skill to win it all) , I think they have a good shot to make the final eight. Now that the "evil" regime of the private schools has been banished through the TSSAA rules wormhole to an alternate universe, the expected peace of public republic is challenged by a new dark lord who gathers their forces from throughout the counties they call home - Lord Magnet . Just like before they only whisper his name in dark places and fear rules again. 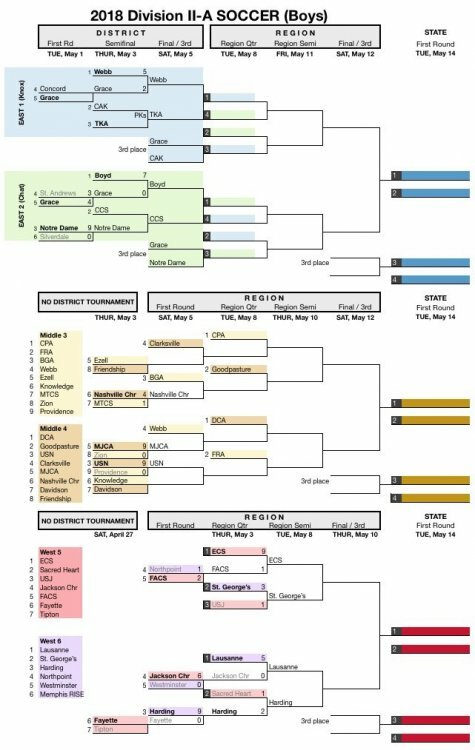 Year after year the AA finals are Hume Fogg vs Murfreesboro Central Magnet and A is only shared between CSAS, MLK, Merrol Hyde, and the Memphis magnets. PS I'm sticking with Boyd to go all the way even if CCS manages to suprise them in the next two rounds like they just did Baylor. You also forgot the evil wizard "OPEN ZONED SCHOOL"-demort. I wouldn't be surprised if Grace didn't "mercy rule" 2 of their state games. In fall of 2019 they will be with us in our region. 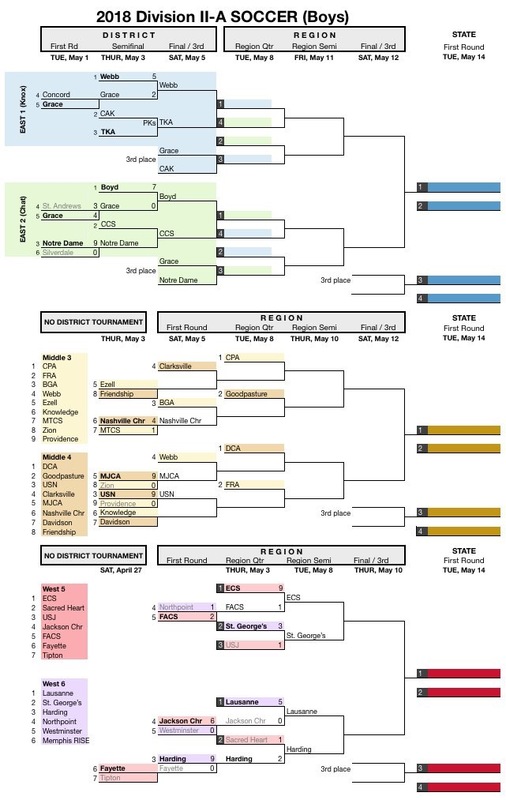 Who plays at home in the Region Quarters? When 2 seed plays 3 seed? What was result of TKA and Webb. Boyd came from 2 down to get past CCS 3-2. This description, combined with the bracket Big G posted - I can’t make sense of this. Do 12 teams from Division II A make it to state? How does that work? After the Region Semifinals are played, there’s another 3rd place game, but all 4 of the teams advance to state? And then play each other again? That’s the way it looks in that bracket. And according to eurosportscoreboard.com, Webb beat TKA 6-0 yesterday. A rare score posting. Between that site and this one, very few scores are posted these days. Several years ago, everyone posted scores. You’d think with the direction of technology, it would actually get easier to find out game results, not harder. Didn't get to go to the Boyd CCS game last night. 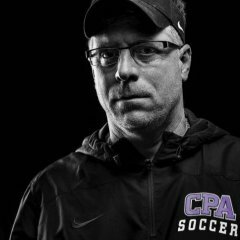 Anybody know who were the missing all district players coach Walker mentioned in the Chattanoogan article? Way to go Otero! !